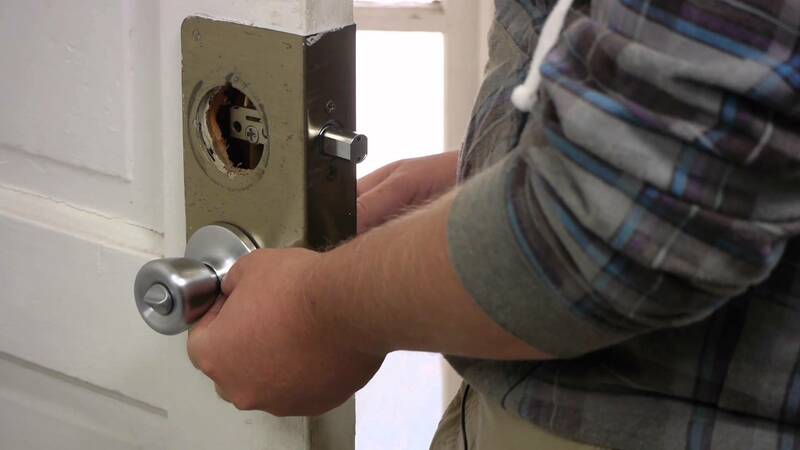 From time to time, you may confront with the situation of fixing a broken lock, extracting a broken key from the lock or even replacing a lock that is no longer functional. First of all, you need to know that door locks are complex mechanisms that include lots of tiny moving parts. If one of those parts is misplaced or starts to malfunction, the whole lock may be disabled.